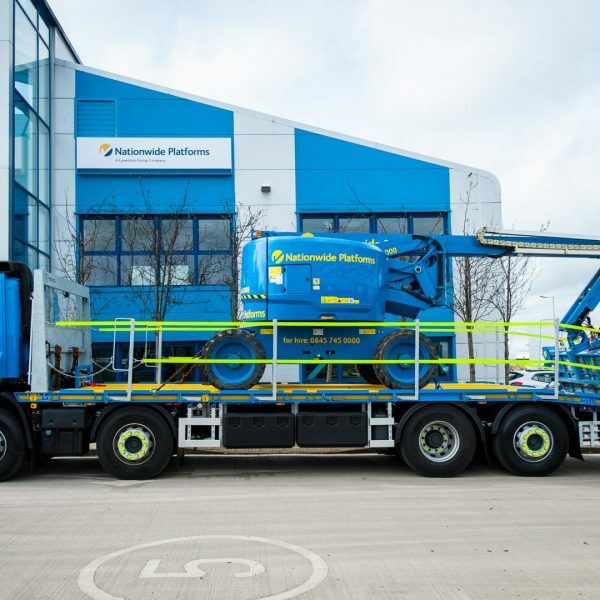 The UK’s largest powered access rental company, Nationwide Platforms, has placed an order with Sterling GP for 48 plant bodies. 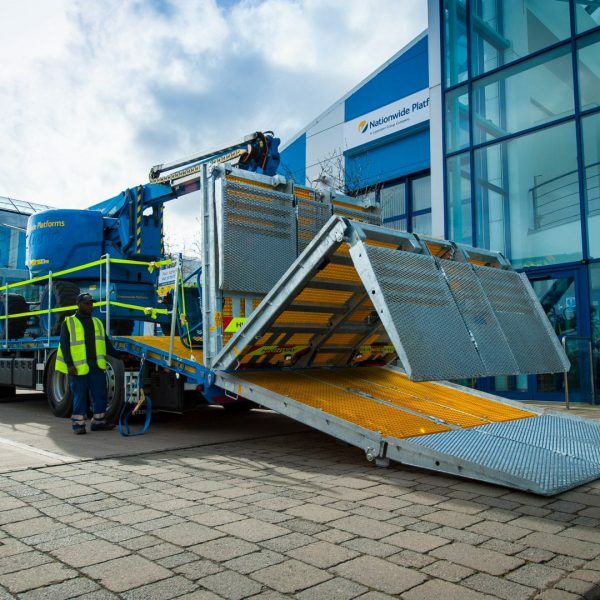 The trucks feature deck lights, numerous LED beacons and work lights to promote maximum visibility and safety of the surrounding area around the truck and the load bay, allowing for loading safely at night. 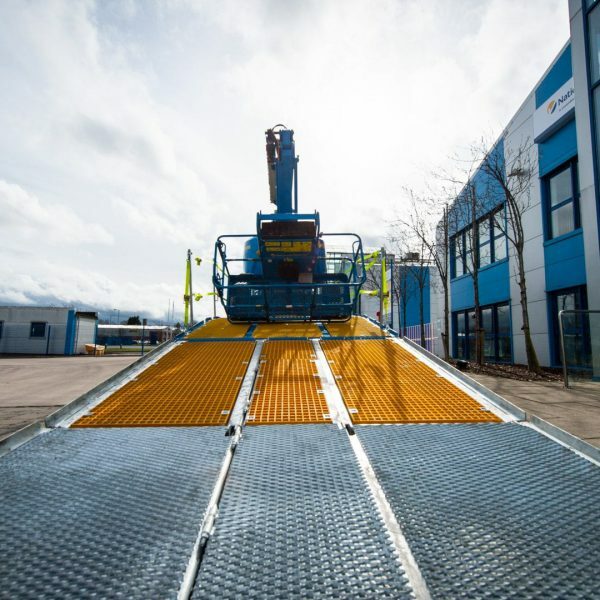 Sterling recently relocated to a new 26,000sqft manufacturing plant in Stokesley, North Yorkshire. 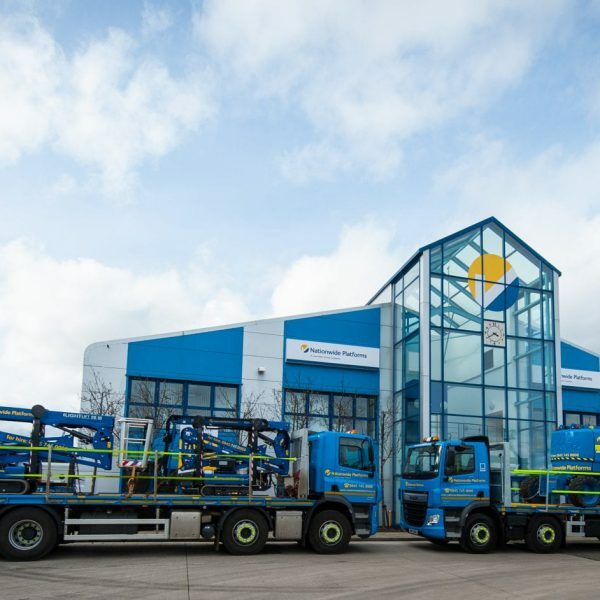 This has provided a huge increase in available capacity, and helped to ensure Sterling can sustainably maintain its position as the UK’s largest supplier of plant bodies. 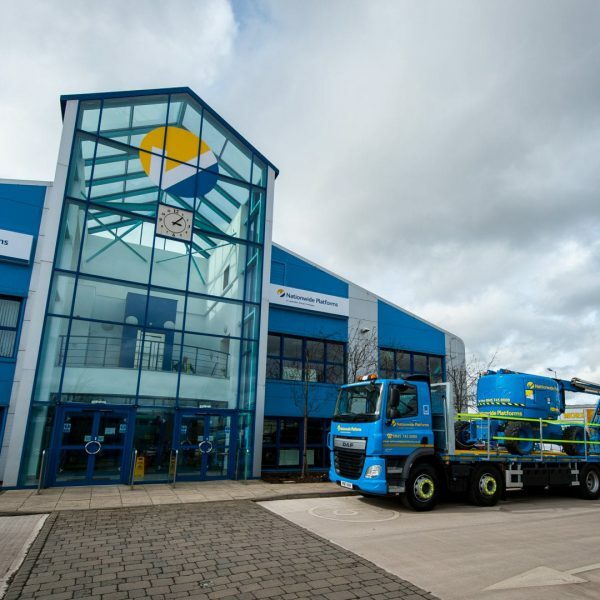 Utilising the increased capacity, Nationwide will take final delivery of its order by March 2017.